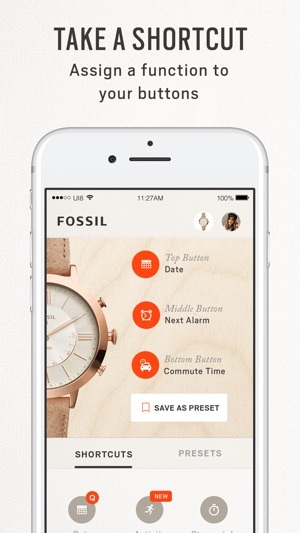 The Fossil App is the companion app for Fossil's line of smartwatches. Receive alerts from your favorite contacts and apps, compare multiple time zones and track everything from steps to sleep through the app. Turn your smartwatch into a remote control with customizable buttons that can control your music, check your commute time and more. The best part? You can further customize your smartwatch to perform your favorite features. Download now to stay connected. GET CONNECTED – Start tracking stats, gain access to a variety of shortcuts and receive notifications on your watch! 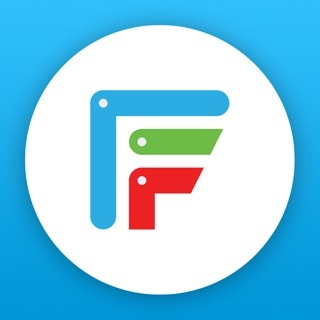 We changed the name and updated the look, but it’s still the same great app you know and love. 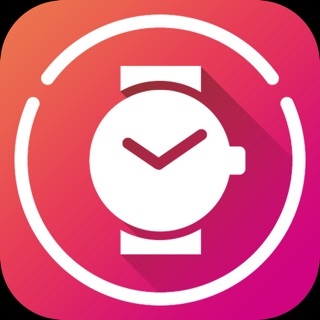 Love this watch and this app! - more detailed sleep tracking—it already tracks how much time is “restful sleep” and “light sleep” so why not show the times for both? That would be more useful data. This is the ONLY reason I took a star away from my rating, it’s important to me and I was expecting a little more. Thank you for providing your review. We truly appreciate the feedback you've shared and will be happy to send it over to the appropriate team for future consideration. If you have any other feedback you would like to provide or if you have any questions, please email us at q@fossil.com. Every few weeks, the app refuses to sync data with my watch and suddenly drops it. The notifications still work, so it often takes me a while to notice. At that point a month of data is missing, which is the whole reason I was interested in this watch. Thankfully, each time this has happened I have eventually been able to get the watch to sync again and restore the missing stats by essentially playing with it for a half hour—turning my phone on and off, turning Bluetooth on and off, removing it from my Bluetooth menu so that the app prompts me to add it again, etc. However, this has been very frustrating. The app has also permanently shown a low battery sign after the first time I replaced it, which means it gives me no indication of the actual battery life and I have to guess at when that really needs to be changed. This watch would be a much better purchase if the app were more cooperative. It doesn’t seem to be very well integrated. Thank you for taking the time to write your review. We appreciate the feedback you've provided and are sorry for the syncing issues you are experiencing. At this time, please ensure your phones iOS is up to date. Please also note, your watch can store data for 14 days between syncs. Please ensure you are syncing the watch with the App within the 14 days. 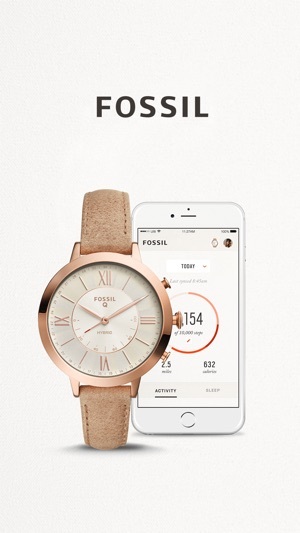 If you continue to have issues, please email us at q@fossil.com so we can look further into this for you. Don’t be fooled, the tracker is garbage. After a couple months of thinking maybe it would calibrate, it hasn’t. In any given day it’s about 2,000 steps different from Apples tracker. On days when I go hiking or just for long walks around SF, it’s about 3,000 to 4,000 different. Your talking a mile + difference. How is that even possible? It doesn’t actually track your steps/activity, maybe just the swing of your arms. *Update* - Fossil responded about it being my height and weight... That’s a lazy way of putting off the root cause. I just hiked a 6.5 mile trial. The app I use for hiking tracks distance, steps etc. 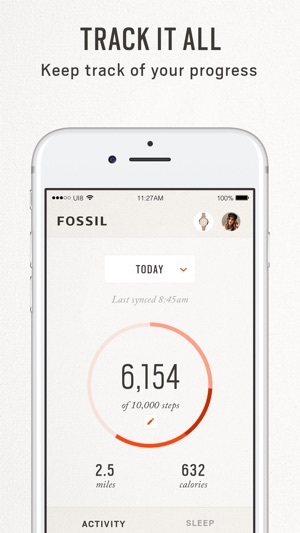 Apple tracked my steps at 14,051 @ 6.5miles and Fossil 10,840 @ 4.4miles. The hike tracker was similar to Apple. 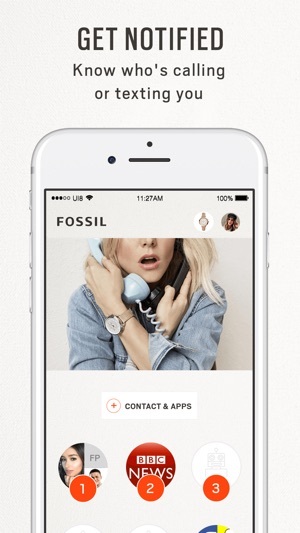 Fossil there is numerous complaints about this issue. 2 miles different is an algorithm issue your algorithm needs a facelift, badly. Listen to users that are pointing this out. My height and weight are perfectly fine. Thank you for your recent review. We apologize for the step counting issue you are experiencing. Please note, steps and distances are calculated based on an algorithm. This algorithm is an estimated figure calculated using the information provided during initial setup: age, gender, body measurements. We would recommend ensuring your metrics in your App are still correct. Please also ensure your phones iOS is up to date. 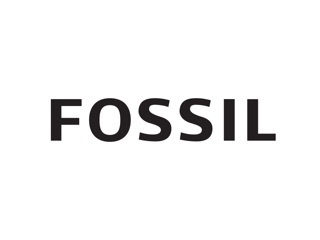 Please email us at q@fossil.com if you have any questions or need any further assistance.